There are two types of multimeters viz. analog and digital based on their measurement and display method. Following sections describes Analog multimeter and Digital multimeter and also mention difference between them. 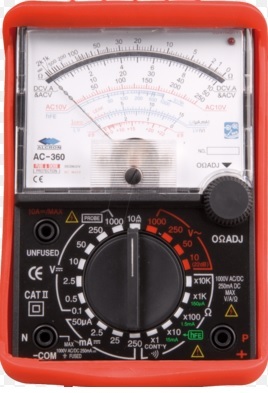 The actual resistance of analog multimeter depends on range chosen as well as on sensitivity. 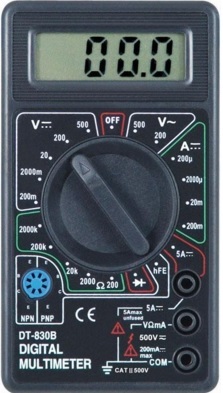 Figure-1 depicts analog multimeter type. For varying voltage measurement a latch circuit is used to hold the current sample before the last sample is measured and displayed. following are few of the basic differences between both type of multimeters. Figure-2 depicts digital multimeter type.